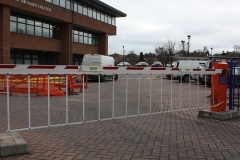 Efficient barriers are key in the ever increasing problem of limited car parking spaces. 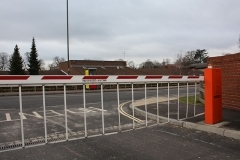 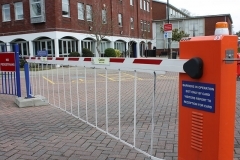 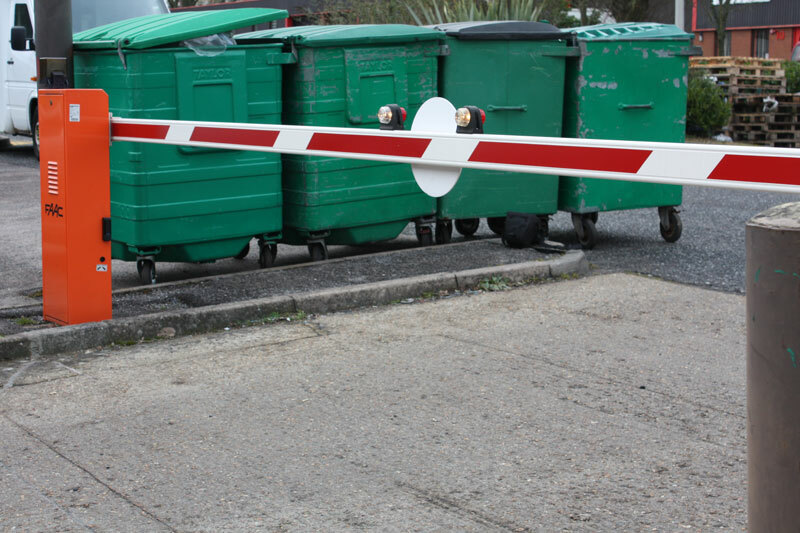 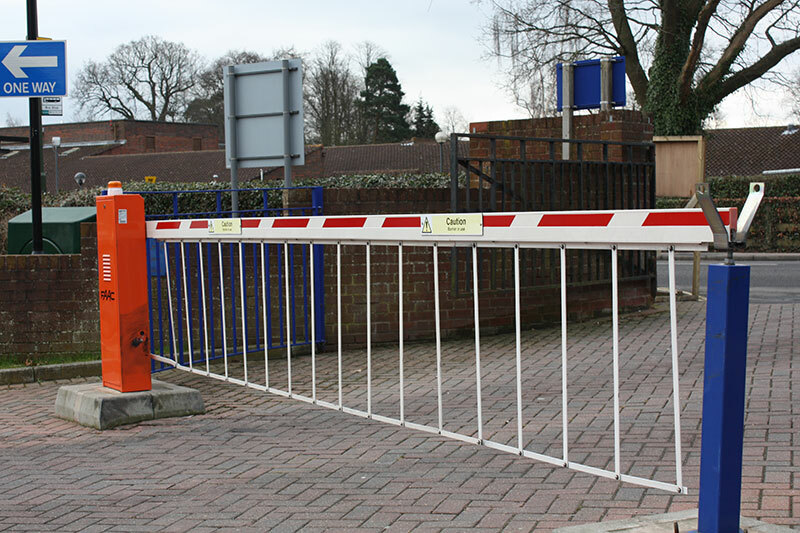 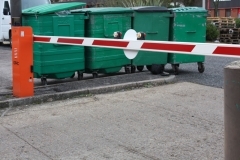 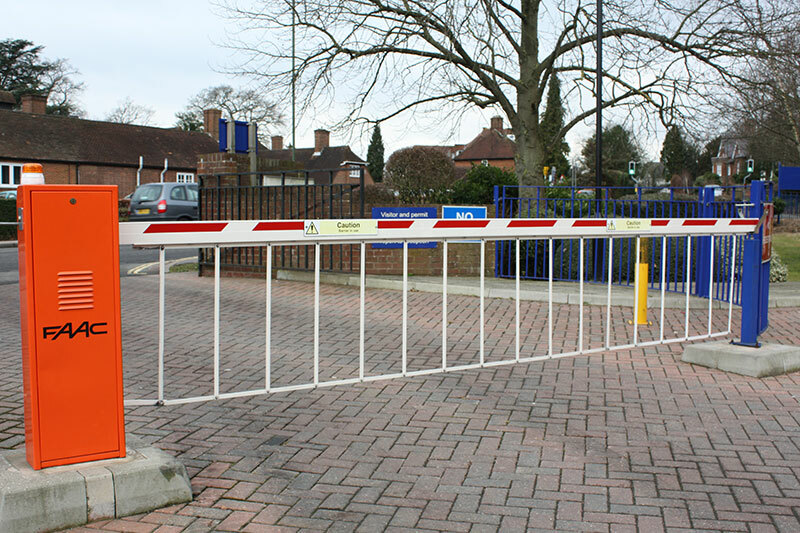 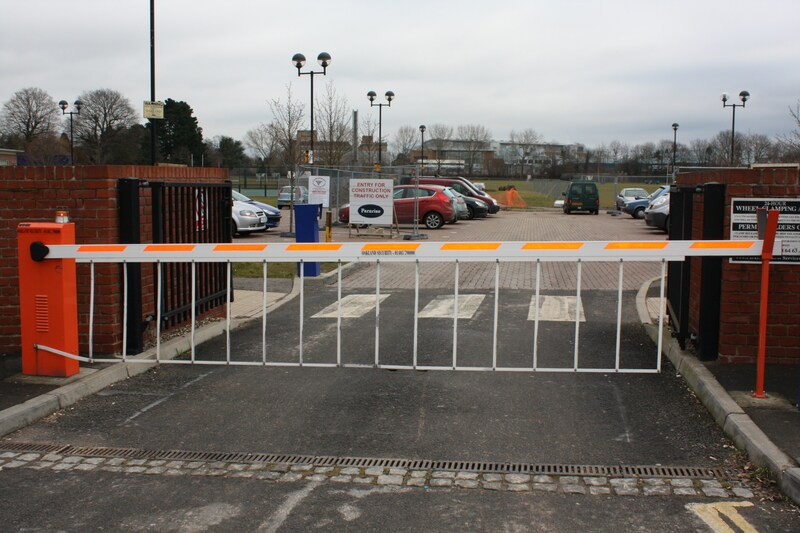 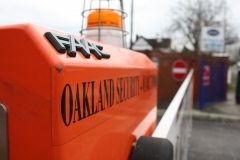 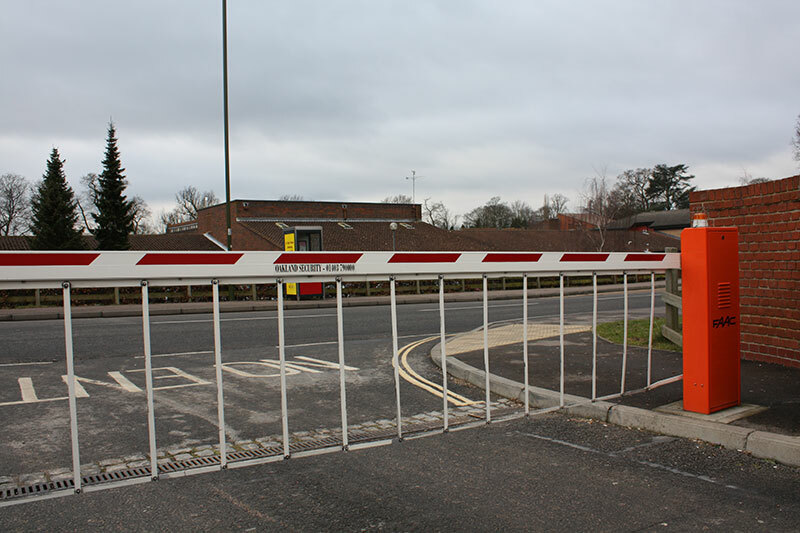 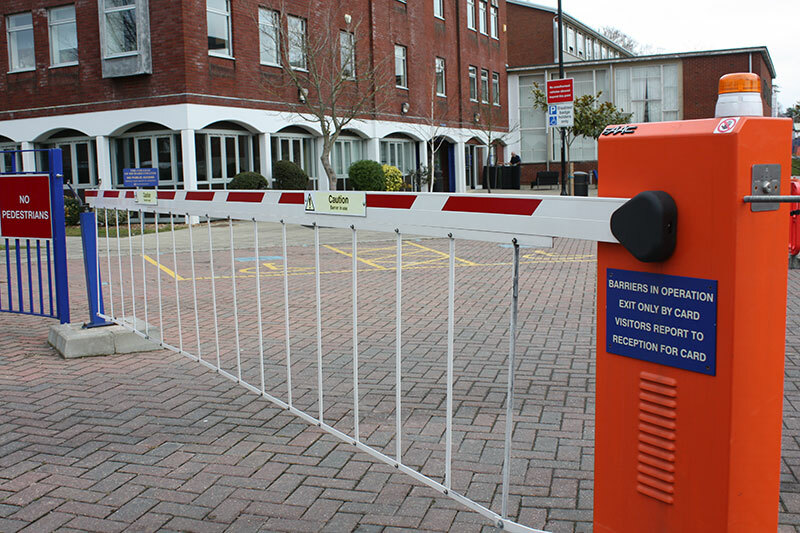 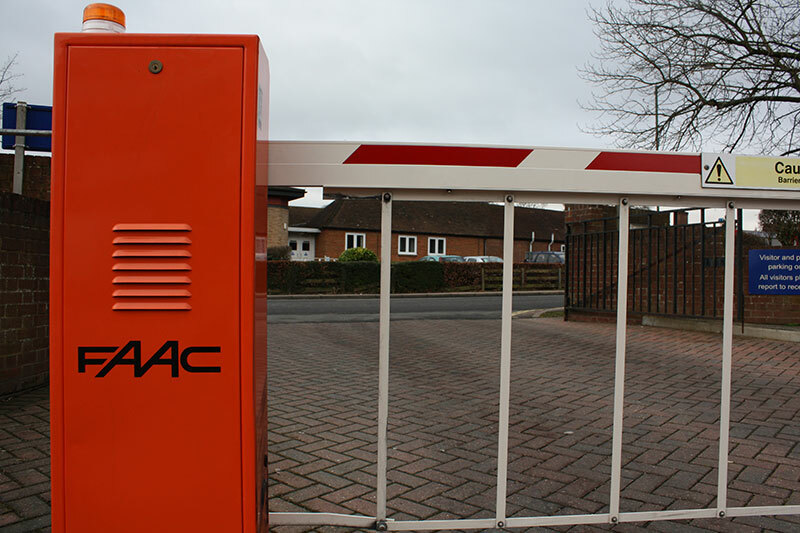 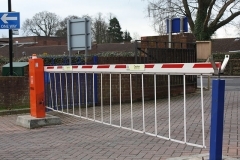 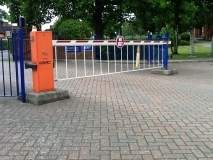 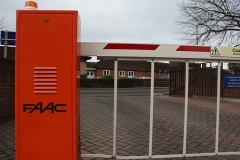 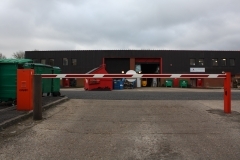 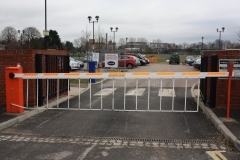 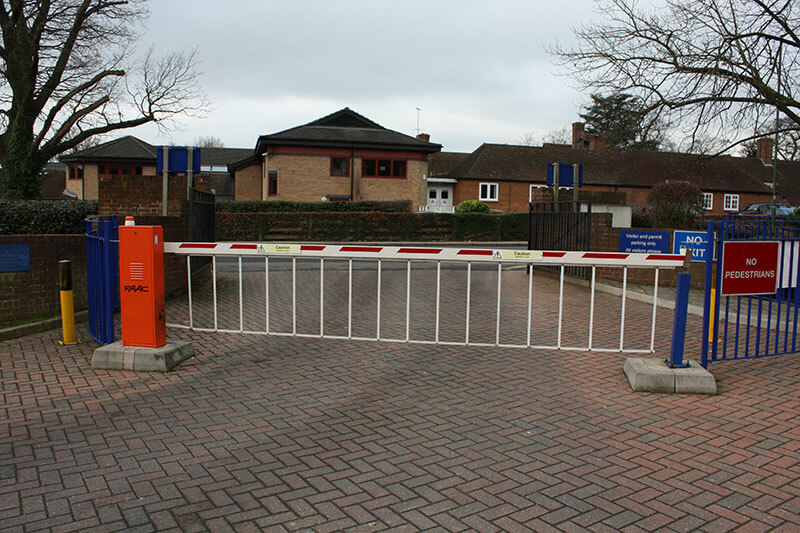 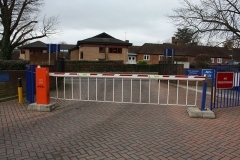 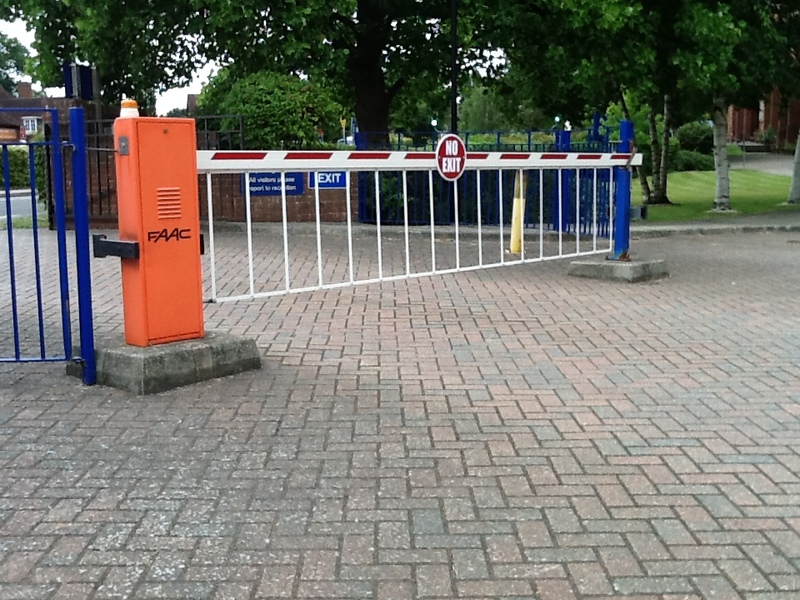 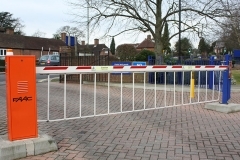 Oakland Security can supply a wide range of Barrier Systems including skirted and hydraulic products. 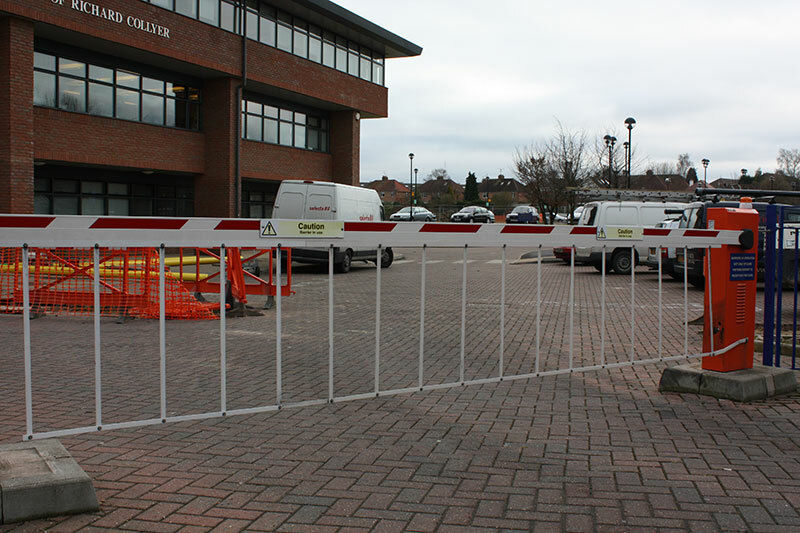 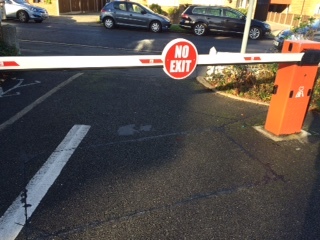 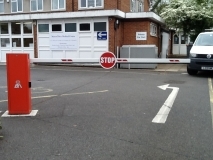 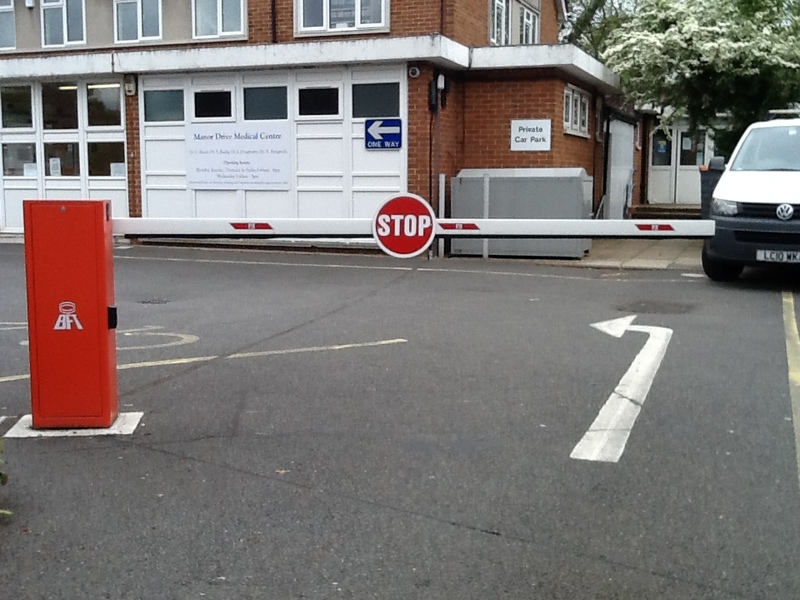 Whether this is in the form of a Car Park Barrier, or Rising Bollards, we have a solution to meet all situations. 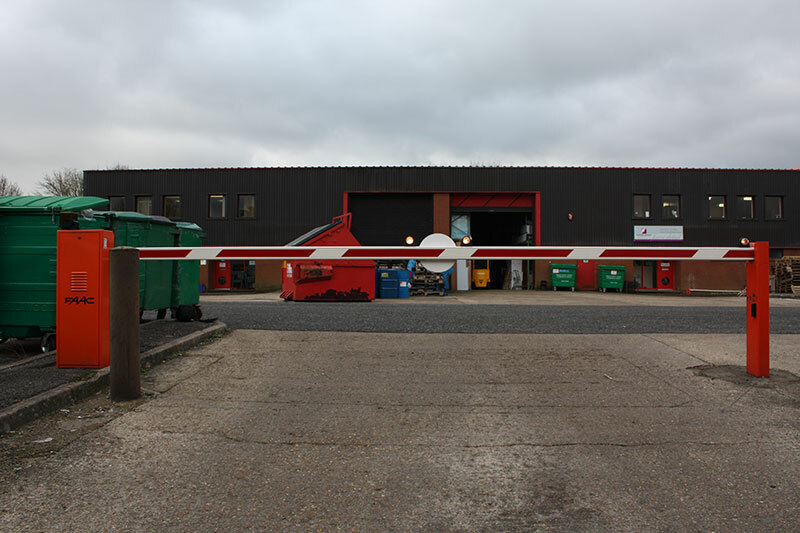 Plus – our efficient installation teams have the expertise to minimise disruption. 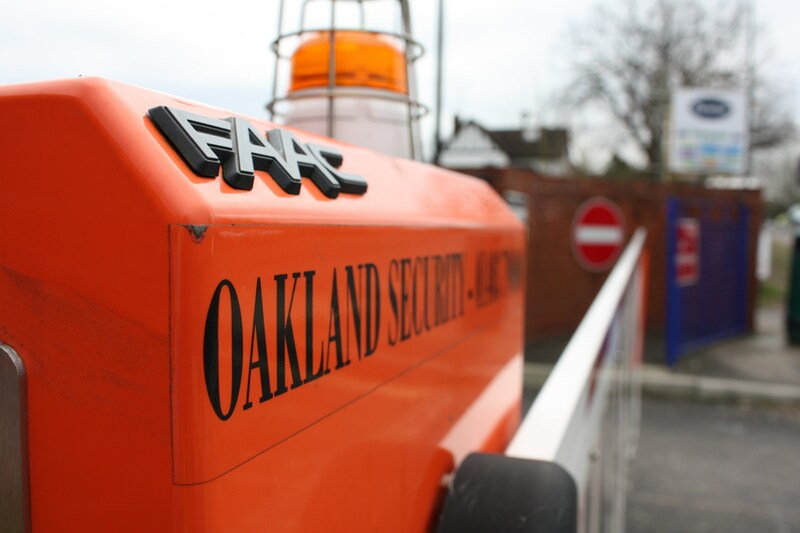 Oakland Security Systems Ltd are Registered FAAC installers.